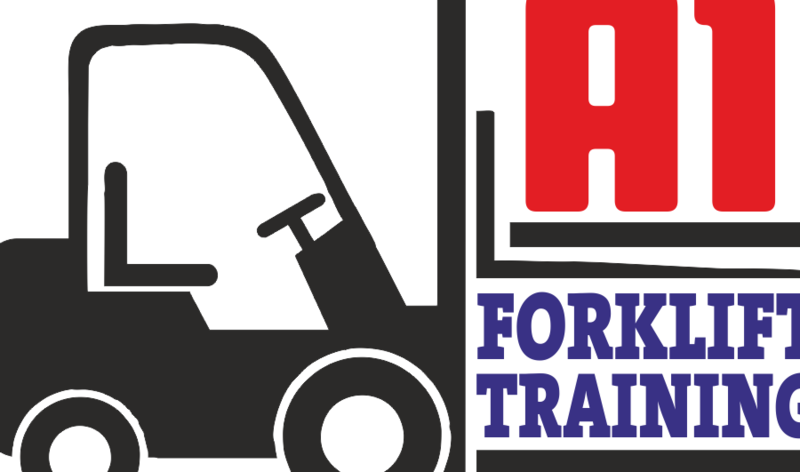 We are based in Central Scotland offering training services such as Forklift Training, SIA Security, MEWP, First Aid, Driver CPC Training, CSCS Labourer Card (Green) and many more. 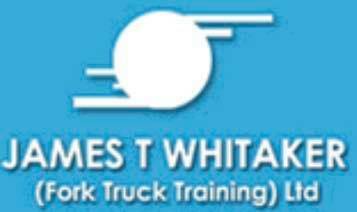 We have more than 20 years experience in providing a professional training service to our public & private sector clients. 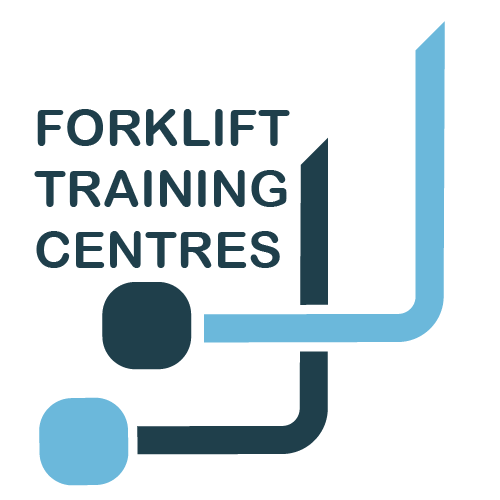 We have a training centre in Motherwell which houses our forklift truck training centre and computer suite for online examinations.